Naperville Music is celebrating our annual Floor Model Sale. 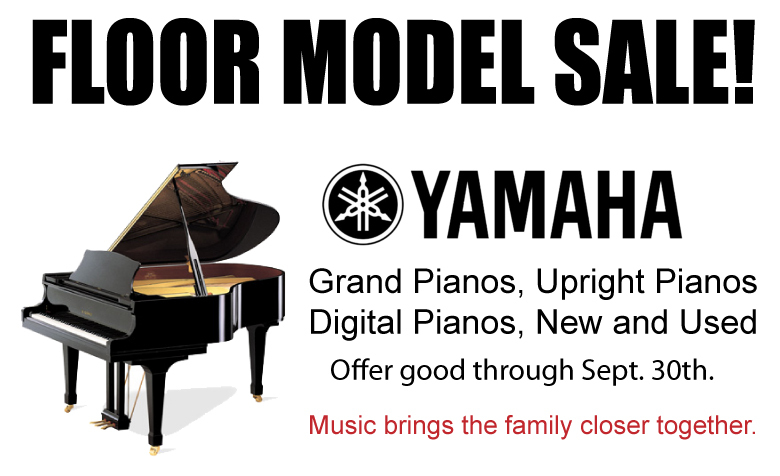 We want to help you find the right piano for your family and make it affordable for any family. Visit our showroom, relax, take your time and learn about pianos. Call us at 1-888-355-1404 or complete the form below and we will contact you. Your privacy is always guaranteed.